We updated the language to plain English so we could all understand its meaning, and we looked to modernise the document to align with today’s current practices including the usage of technology in some processes, like how to become a member, sending and receiving information, and participating in meetings. We also proposed to clarify the Board’s succession. It takes up to a year for a board member to fully understand the role and start making a significant contribution. And while it is important for Board members to be given time to develop and contribute, it is also important for the Board to re-generate. We aimed to strike a balance between sustainability and renewal in the succession process proposed by the new Rules. The TVL Chamber Adoted Rules at SGM August 2018 have now been submitted to the Office of Fair Trading and will be valid once approved and registered by the Chief Executive under the Associations Incorporation Act. In the meantime, the Chamber will continue to operate under its current Rules. As a result of these changes and to accommodate the word of the Office of Fair Trading, the 2018 Annual General Meeting will be held at a later date, likely in December 2018. 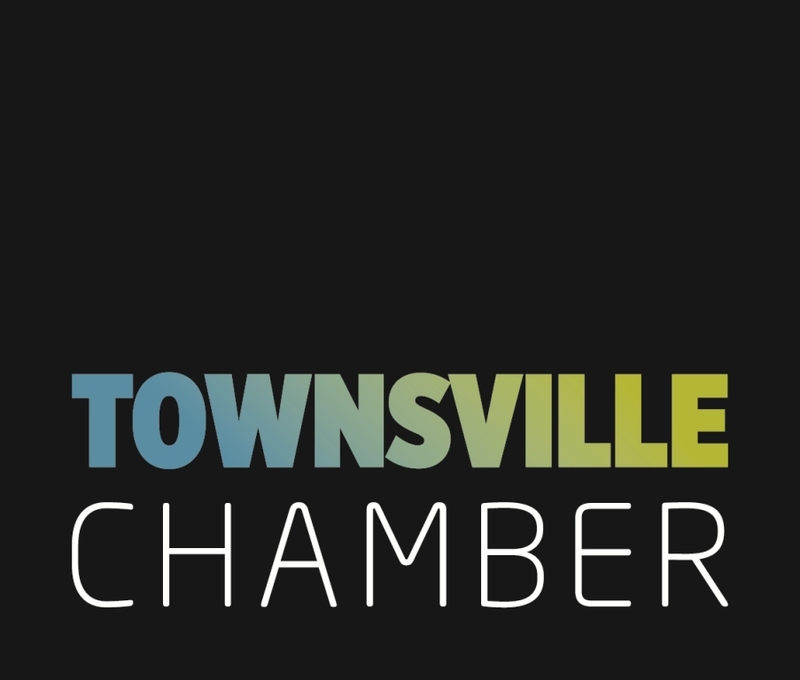 At the end of July, the Chamber submitted a response to the Queensland Government’s consultation of its procurement policy and practices at they relate to regional small businesses. Since the release of the Queensland Government Procurement Policy in September 2017, Chamber has been actively engaging with executive and senior public servants in Public Works and Housing to continue developing the policy to provide better opportunities and a more level playing fields for regional business wanting to tender for government goods and services. As a result of our work on procurement issues, Board Member and Shamrock Civil Operations Manager NQ Clinton Huff, has been appointed to the Queensland Government Procurement Industry Advisory Group (PIAG). The Group’s purpose is to provide advice to government about procurement policy and development, opportunities and industry trends, and sector-wide procurement matters. In a coup of our region, Clinton is the Group’s only regional industry representative. We call on members and businesses to provide us with your experience of government procurement and tendering. Call us on 4771 2729 or email us from contact us with your stories.